Training that prepares journalists for the digital age. Downloaded over 150,000 times, translated into 17 languages, our Data Journalism Handbook is one of the world’s leading journalism resources. 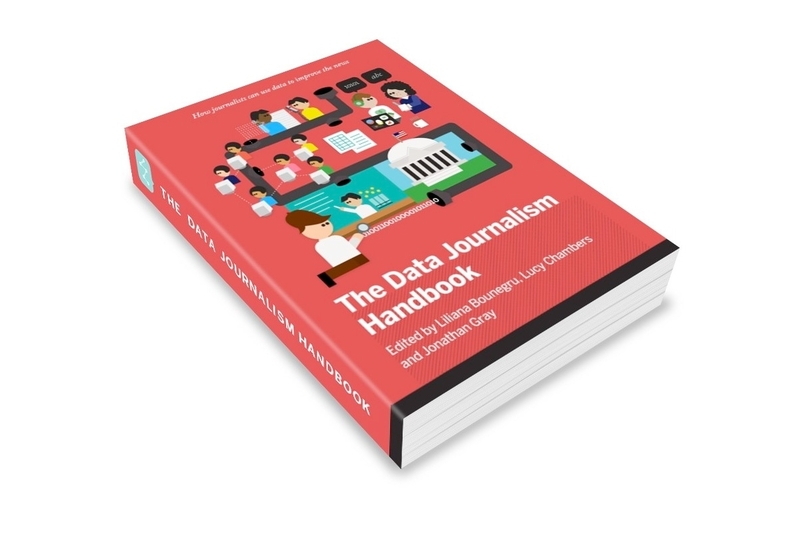 The Data Journalism Handbook is one of the world’s leading journalism resources and used by students, researchers and practitioners learning about the state of the ever-evolving field of data journalism. In partnership with the Google News Initiative, the European Journalism Centre is currently working on a revised second edition of the Handbook that will reflect the current state of data journalism. It will be available in four languages in 2018 as a free open-source download online. 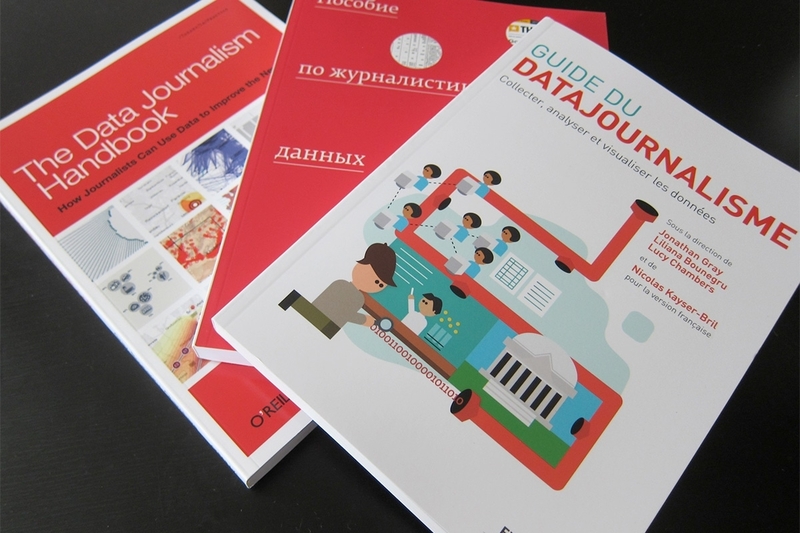 The Data Journalism Handbook is produced by the European Journalism Centre and the Google News Initiative, with support from the Dutch Ministry of Education, Culture and Science. It will be available in four languages as a free open-source download online and edited, like the original, by experts in the field Jonathan Gray and Liliana Bounegru at the Public Data Lab. In 2018, authors and experts will join a Handbook Hack to create and edit content for the new edition. And you won’t have to wait long to start reading the new chapters: we will make them available online as they are completed. The original handbook was an initiative of the European Journalism Centre and the Open Knowledge Foundation. It is published by O'Reilly Media and freely available online under a Creative Commons Attribution-ShareAlike license. Online courses for media professionals: learn from the best, from anywhere, at any moment, at your own pace.  LEARNO is the European Journalism Centre’s video training platform. The free, self-guided online courses tackle the needs of journalists and journalism students navigating the ever-changing media world. We also serve bloggers, advocacy groups, media entrepreneurs, and writers. Our topics cover current practical challenges and our instructors are experts in their fields, and are often available to connect with participants via our online community platform. Courses include Charting Tools for the Newsroom, Mapping for Journalists, Going Viral Using Social Media Analytics, Cleaning Data in Excel, Bulletproof Data Journalism, Google Search for Journalists, Emergency Reporting and Verification: The Basics. Over 500 EU Press Trips & Seminars organised worldwide. Until 2017, the European Journalism Centre worked alongside EU departments through framework contracts, enabling us to address all main EU policies. Journalists were trained on a wide variety of topics, from the complex issues of TTIP, to environmental protection, to EU Enlargement. 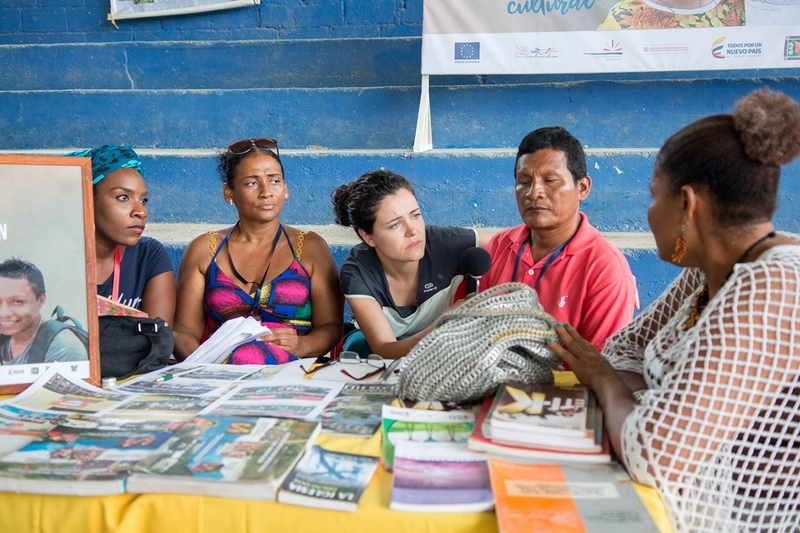 In 2015 and 2016 we were able to work mainly with those EU departments overseeing humanitarian aid and development cooperation allowing us to take many journalists to the regions often underrepresented in mainstream media. Since 1992, the European Journalism Centre has been informing and educating journalists through background briefings, press trips and hands-on training. Over the last few years we have diversified our activities and moved online with self-led video courses and curricula-defining handbooks created by our in-house production team. Our proven expertise on a wide range of topics, from government policy to basic journalism skills, helps us build dynamic and educational programmes that really benefit participants and partners wishing to build capacity and develop skills. 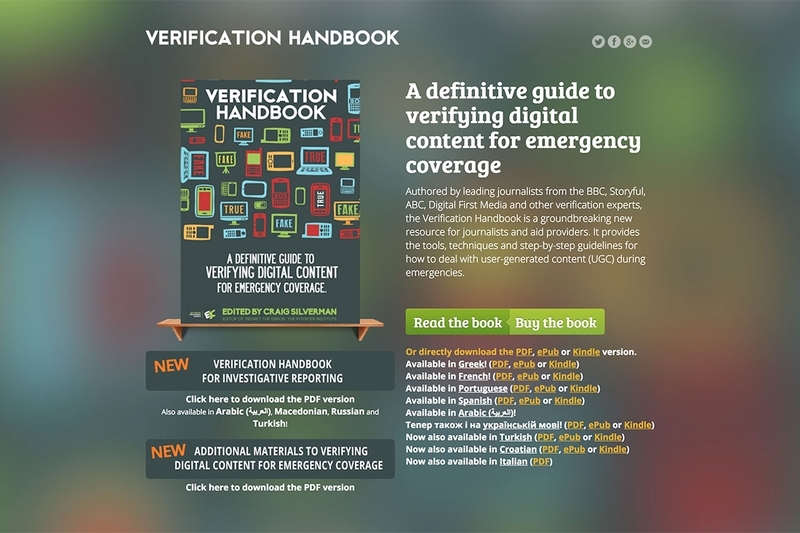 The Data Verification Handbook is a definitive guide to verifying digital content for emergency coverage. 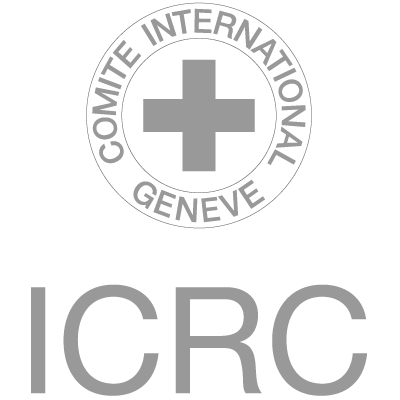 Authored by leading journalists from the BBC, Storyful, ABC, Digital First Media and other verification experts, it provides the tools, techniques and step-by-step guidelines for how to deal with user-generated content (UGC) during emergencies. It has been translated into ten languages and dozens of partners were involved in its production. An EU funded innovation research project (H2020) led by the University of Oxford that explores journalism and the public debate about migration. Mobility across borders is in the European Union’s DNA. But how does it actually work out? What are the dynamics, benefits and drawbacks of mobility within the EU, and how do they relate to migration involving third-country nationals? How do common perceptions stack up against the facts? And which factors shape such perceptions? The research project Role of European Mobility and its Impacts in Narratives, Debates and EU Reforms (REMINDER) finds out. Led by the University of Oxford, it includes a dozen major universities, think tanks, and research organisations. Within this interdisciplinary group, the European Journalism Centre explores how journalists as well as their institutional sources position themselves as arbiters of public knowledge and debate about mobility and migration. The project as a whole delivers broad evidence-based input for European policy-making and training programmes, but it also underpins the professionalism of journalists and improves their access to dependable information. When hate speech online threatens individual journalists or news outlets, it not only takes a high personal toll on the victims, but also thwarts legitimate conversation in social media and discussion forums. However, fighting it one by one amounts to tilting at windmills. In order to achieve scale, a Data-driven Approach to Countering Hate Speech (DACHS) is the way to go. Together with information management company DataScouting, the European Journalism Centre is developing an open source platform based on Machine Learning that helps journalists identify and fend off threats efficiently in real time, and that renders concerted misinformation or hate campaigns transparent. First and foremost, the platform will be a practical tool for journalists and news organisations to protect a healthy public discourse. At the same time, it will also provide systematic and actionable insights into the dynamics of toxic online conversations, and enhance the accountability of social platform providers. The successful candidates will kick off their careers in the news industry by spending their summer working with experts in newsrooms and creating a professional network. In 2019, the European Journalism Centre offers 40 fellowship placements in 11 European countries. The GNI Fellowship is funded by the Google News Initiative and is also available worldwide. The European Journalism Centre and the Jacobs Foundation, which globally promotes child and youth development, have jointly established a new journalism fellowship programme. 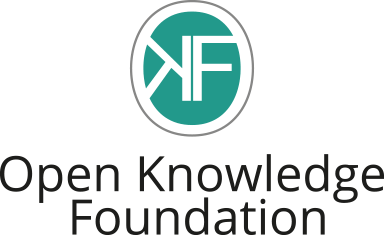 Together they manage six fellowships for professional journalists from Germany and the UK specialising in education and learning topics, funded by the Jacobs Foundation. By enhancing their skills and connecting them to experts in the field, the EJC supports the selected journalists working for Spiegel Online, Die Zeit, Agentur für Bildungsjournalismus, The Guardian, The Telegraph, Nursery World, Children & Young People Now, and other outlets. The EJC organises tailor-made activities (expert calls, site visits, bootcamps) which will help the fellows to strengthen and enrich their knowledge of child and youth development, learning, education tech, early education, parenting or brain development, as well as furthering their personal career development and goals. A hub for journalists to learn and improve their data skills, explore the latest challenges in the field and discuss new approaches with their peers. We believe the use of data in journalism is a cornerstone of building resilience in the newsroom. Built on the experience of 10 years of promoting data journalism initiatives, from the MOOC on Data Driven Journalism to DataDrivenJournalism.net and LEARNO.NET, and supported by the Google News Initiative, DataJournalism.com is a hub for all things data journalism. The focus of DataJournalism.com is on learning. On DataJournalism.com you can find both editions of the industry-changing Data Journalism Handbook and a dedicated Long Read section curated by our editorial team, offering you deep-dive analysis by the most influential data journalism experts in the world. DataJournalism.com is also the home of our video courses. 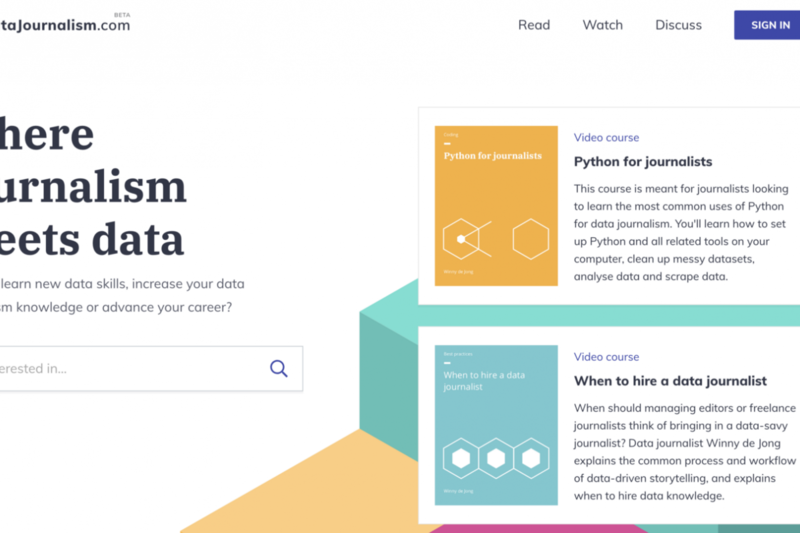 Anyone can enrol for free in any of DataJournalism.com’s premium-quality online video courses, from a basic introduction to advanced master classes, delivered to you by some of the best data journalism experts and trainers. 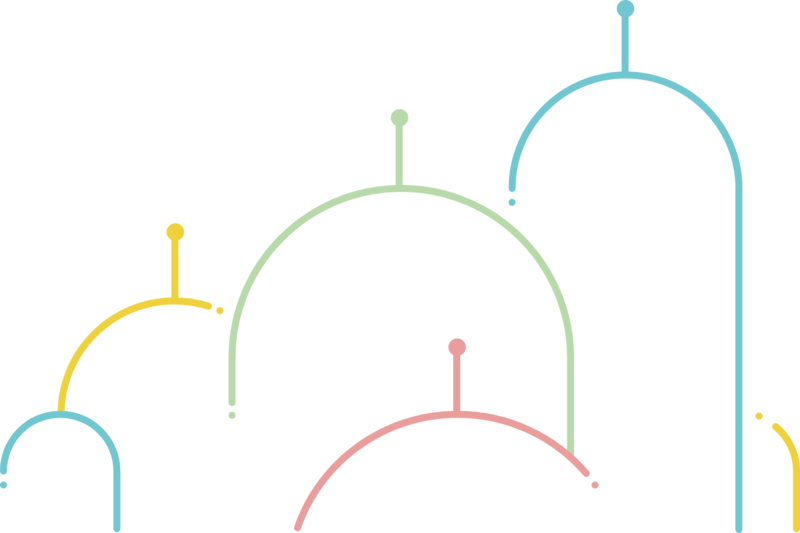 To keep up to date and interact with other data journalism enthusiasts, we promote a bi-weekly newsletter Conversations with Data and community forums open to anyone to meet other like-minded data journalists and discuss all things data journalism. DataJournalism.com is the world’s largest data journalism learning community.